After graduating from Nashville School of Law, Denise Sandifar and fellow attorney Eric Lehman founded Lehman, Sandifar & Associates, PLC, a firm dedicated to ensuring professional, caring legal services to its clientele. Both were established professionals prior to pursuing a second career in law. The primary areas of practice at Lehman, Sandifar & Associates include: Divorce, Family Law (Adoptions, Post Divorce, Conservatorships), Child Custody & Support, Elder Law, Wills, Probate, Estates & Trusts, Criminal Issues to Criminal Defense (adult & juvenile) & DUI/traffic violations, Criminal Issues, Personal Injury cases, Worker’s Comp, Contracts/Business Formation, Veterans Disability Appeals, and LGBT issues. 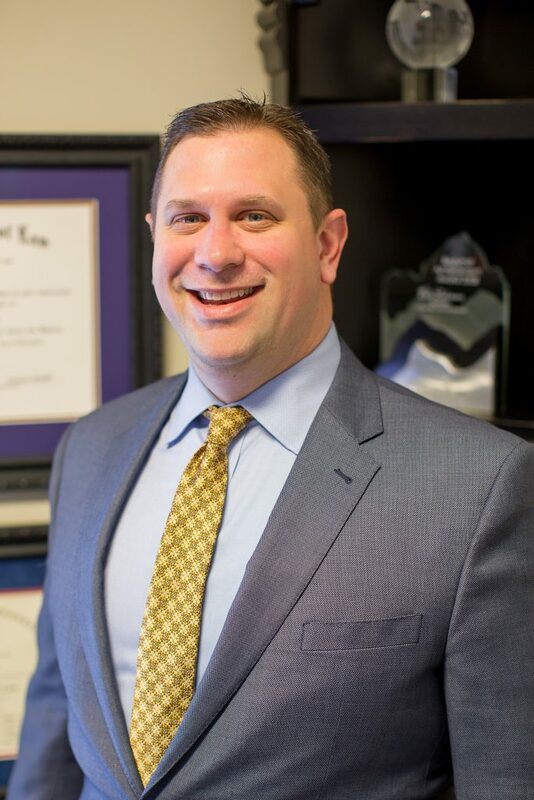 Eric S. Lehman is a member of the Tennessee Bar Association, Montgomery County Bar Association, and is VA accredited to handle veteran’s disability appeals. He and his wife, Dr. Kimberly Lehman, have two children, a son and a daughter, and have been active members of the community of Clarksville/Montgomery County since they relocated from San Antonio, Texas, in 2010. After earning a Bachelor of Science degree in Marketing from York College of Pennsylvania, Eric worked for several high-profile corporations in the pharmaceutical industry such as Biovail, Boehringer-Ingelheim and Takeda Pharmaceuticals in a variety of sales and training positions before choosing law as a second career. Eric formerly served as Vice President of Sales and Marketing and later General Counsel for the marketing group Total Identity Solutions and is currently the President of The Lehman Group LLC, as well as General Counsel for Tried-N-True Pro LLC and Lehman Advanced Dermatology, PLC. 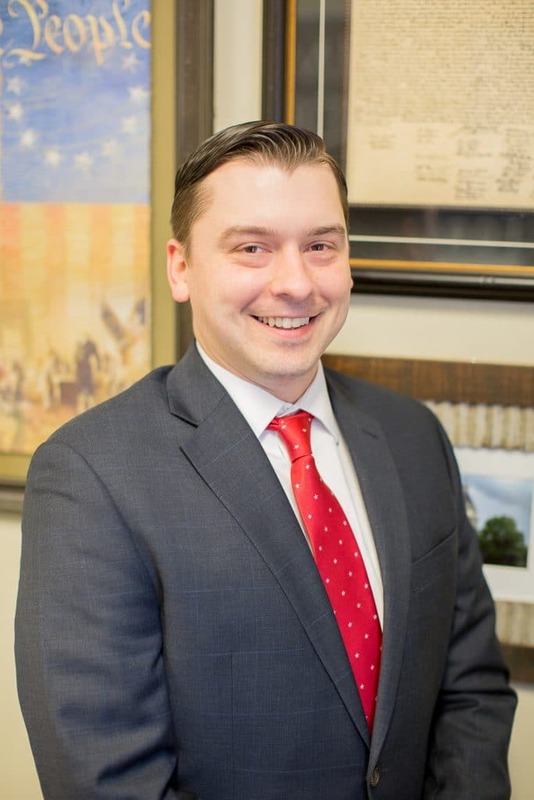 In 2015, Eric graduated from Nashville School of Law where he had served as Vice President of the Nashville School of Law Honor Council in 2013 and 2014. He is a mentor for the Nashville School of Law Intensive Writing Program and a Bar exam mentor. Eric co-founded the law firm Lehman, Sandifar & Associates in Clarksville with partner Denise Sandifar in 2016. Eric currently sits on the Board of Directors for both Big Brothers Big Sisters of Clarksville and the Rotary Club of Clarksville, where he is recognized as a Paul Harris Fellow. He is a 2017 Graduate of Elder Law College. 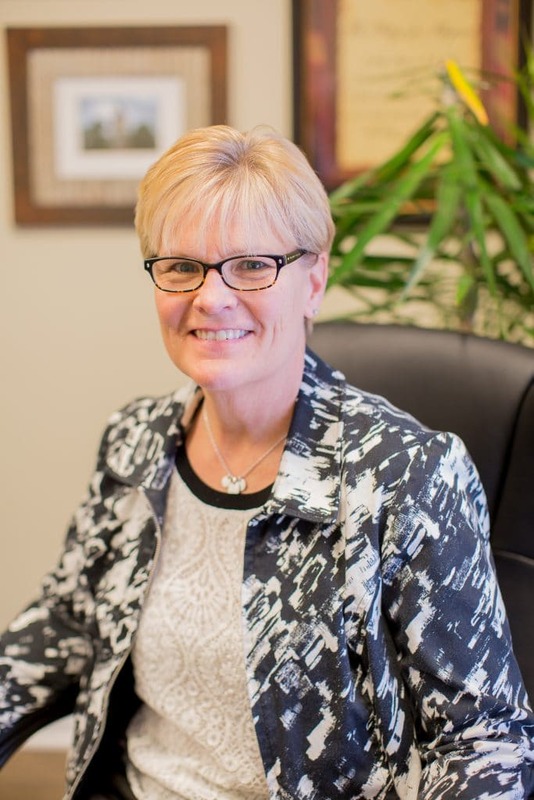 Dr. Kimberly Lehman, Eric’s wife, is recognized as one of the most respected and sought-after dermatologists in the area and has her own practice in Clarksville, Lehman Advanced Dermatology. In addition to being a Tennessee Titans season ticket holder, Eric’s personal interests also include APSU Football & Basketball, attending and supporting local charitable functions, traveling, spending time with his family and pets, and attending Tried-N-True Professional Wrestling events. Fraternity. He earned a bachelor’s degree in Criminal Justice with a concentration in Homeland Security and minors in History and Global Security Studies. Training Center in Artesia, New Mexico and was stationed in Lordsburg, New Mexico. Two years later, he moved back to Tennessee to attend the Nashville School of Law. He graduated May of 2017 ranked 6th in his class and as a member of the Cooper’s Inn honor society. William was admitted to the Tennessee Bar in October of 2017 and has worked with Lehman Johnson law firm since that date. He also serves as a part-time municipal judge in Millersville, TN. William married his wife Nicole in 2016. She is a medical coder for HCA and a certified yoga instructor. They have one large dog named Lois and two mean cats named Toto and Sugar. Denise is the proud mother of two sons, Chris and Matt, and grandmother to three beautiful granddaughters, Lexi, Kenzi and Chloe. She is a member the Tennessee Bar Association, Montgomery County Bar Association, the Lawyers’ Association for Women and the Tennessee Lawyers’ Association for Women. She is a former high school mathematics teacher in the Clarksville-Montgomery County School System. Prior to her twelve-year tenure as a High School teacher she was an educator, administrator and women’s basketball coach at Oakland City University, in Oakland City, Indiana, for eleven years. A woman of many talents, Denise has also maintained her Private Investigator’s license and has worked for a private investigation firm with offices in Clarksville, Chattanooga, Nashville, and Knoxville and owns a private investigations firm, FTS Investigations, which operates throughout the entire Middle Tennessee area, including Clarksville, Nashville, Murfreesboro, Chattanooga, and all surrounding areas. Lehman Johnson, Attorneys at Law, PLC is a full-service law firm based in Clarksville, Tennessee. After hours and weekend by appointment only.